Music heals at a primal level . . . it is intimately intertwined with health of the human form. 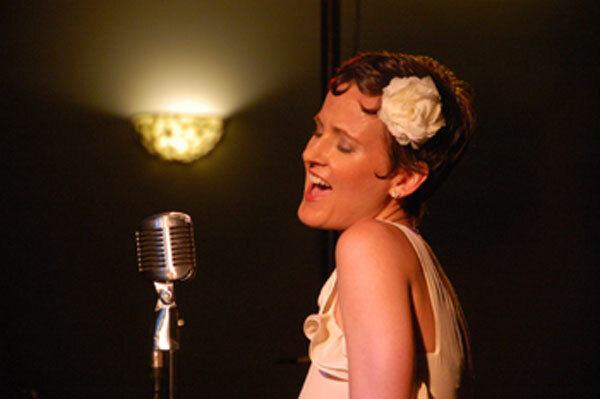 Ginger has given performances in all ranges of Americana music, including jazz, gospel, soul, folk, and classical concerts since she was a teen. Ginger’s diverse influences and education afford her the vocal flexibility to cross genres from jazz to soul to bluegrass to classical. A native of North Carolina, Ginger’s early musical roots are grounded in gospel and soul. She learned how to improvise harmony from the time she could stand and speak, gathered around the family piano every Sunday with her aunt and grandfather, both musicians. 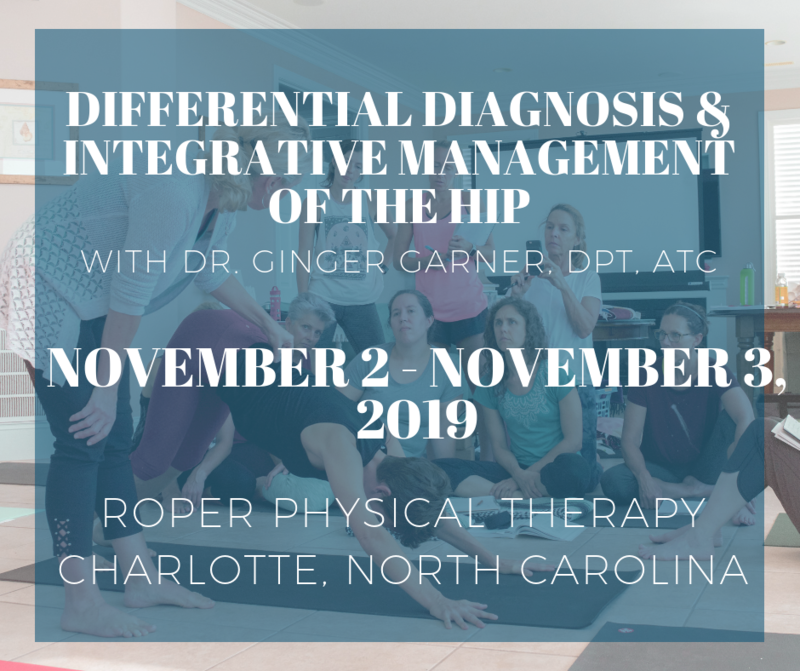 Ginger earned her Bachelor’s degree from the University of North Carolina at Wilmington and a Master of Physical Therapy from the University of North Carolina at Chapel Hill. Ginger credits her education in medicine and dual degrees in physiology and physical therapy with shaping and protecting her vocal style and 3 octave range. Ginger has performed for many different organizations and festivals in solo and professional chorus, including Colorado’s 28th Annual Copper Mountain Wine and Jazz Festival, The University of North Carolina at Wilmington, North Carolina Seafood Festival, Crystal Coast Choral Society, Pamlico Arts Council, Seaside Arts Council, Lincoln Center, Carnegie Hall, Crystal Coast Jazz Society, and Eastern NC Jazz Society. Ginger has also performed during mission and humanitarian travels across the United States from Alaska to New York City. Her Cherokee heritage also directly influences her studies in music, which include classical and Native American flutes. She is a singer/songwriter as well as founder of Musicians 4 Missions, a not for profit effort dedicated to public health education and advocacy for the women and children of Haiti. Learn more about how Ginger uses music in humanitarian work. 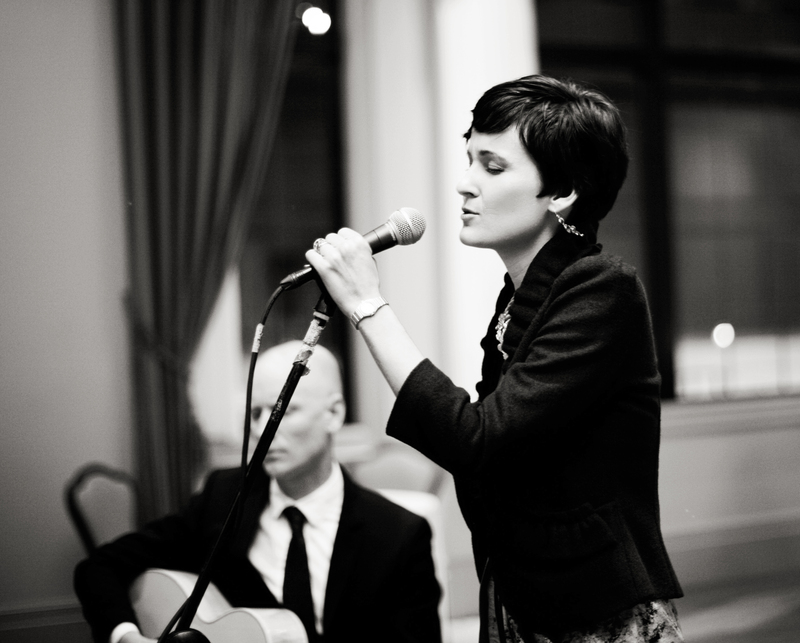 Ginger is available for booking small and large venue events, with musicians ranging from 2 piece to 7 piece. Ginger has performed and can be booked for the following genres: R&B, blues/soul, jazz, folk/acoustic, classical, or inspirational/gospel. She has sung and performed for audiences in small venues and upwards to crowds numbering over 6000 people. I cannot believe you are in North Carolina. Still. You should already have been signed by now. Ginger’s performance was exciting, spiritually moving, and powerful. What an amazing set of pipes! The energy level on that stage and in the audience was so charged that we all probably could have powered a small city. I cannot wait for the next performance. The arrangements, dynamics, depth, and delight of your music tonight (Morehead City, NC) was spectacular. You are radiant in your medium. Music agrees with you and lifts the mood and heart of others. Thank you for sharing one of your (many) gifts, it was lovely. I thoroughly enjoyed Ginger’s performance. Everyone simply loved it. I have heard so many comments from others who thought the same thing I did. We all enjoyed every minute of the concert. I will attend future performances, for sure. Playing with Ginger and M4M was an incredible experience. I was honored to play with some of the best musicians in the area. What a wonderful concert – the combination of talents with Ginger and M4M blew me away. I honestly felt like I came out of the M4M concert a new person. 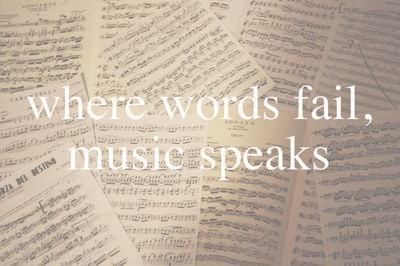 That is the catharsis that great music brings. The healing power of music – especially from Ginger- allows the Holy Spirit to filter through – and it is palpable and omnipotent. Ginger has an incredible voice and style. I just love her. Instrumentals & Vocal Credit: Vocals – Ginger Garner; Bass – Jeff Jablonski, Bob Sienkiewicz, & Tony Moseley; Keys – Tony Ray; Guitar – Mark Hibbs; Saxophone – Ben Sparrow, Bob Craig, & Chris McNally; Drums – Glenn Pointe & Britt Hardy; Backup Vocals – Beth Reed & Sine Nomine Singers. SHORT BIO FOR PRESS KIT – This bio can be copied and used for press releases and social media. Thanks for your support! 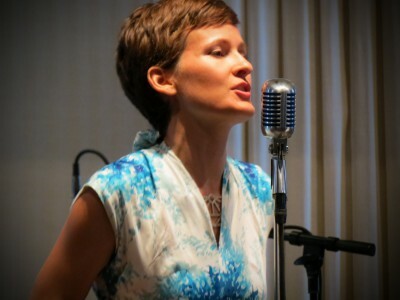 Musician Ginger Garner is able to cross genres from jazz to bluegrass to folk, however she considers them similar because they all describe her great love, American “roots” music. Ginger credits her early groundings in spiritual and gospel music, thanks to countless hours singing at church and gathered around the family piano every Sunday improvising harmonies with her grandfather and aunt (both musicians) with shaping her vocal style. Her first performance, in a sacred musical, was at age 7. Later, her dual degrees in medicine and physical therapy, helped further hone and protect her 3 octave vocal range. 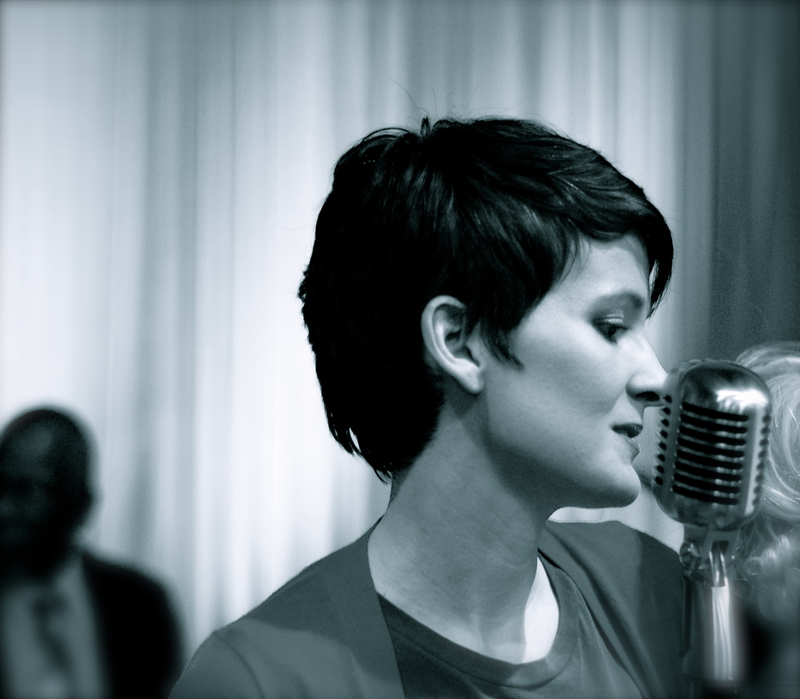 In additional to singing jazz, bluegrass, folk, and soul, Ginger also performs classically. Most recently she was alto soloist for Crystal Coast Choral Society’s performance of Vivaldi’s Gloria in 2011 and performed in chorus at NYC’s famed Lincoln Center and Carnegie Hall in 2009 and 2010, respectively. 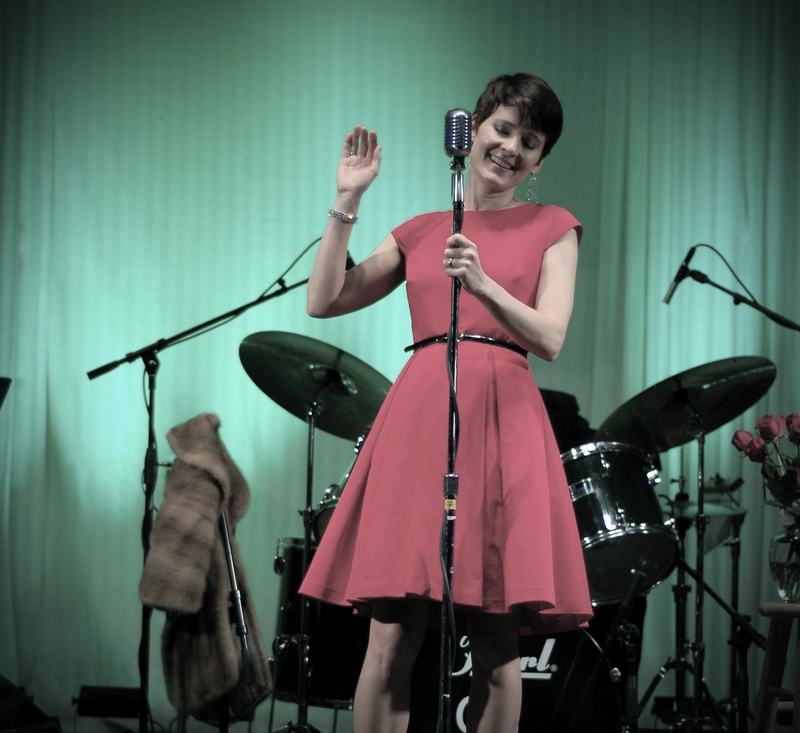 This past summer Ginger was invited to perform in Colorado at the 28th Annual Copper Mountain Jazz and Wine Festival.